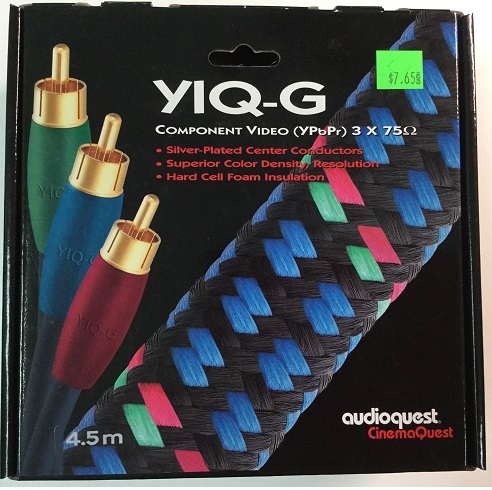 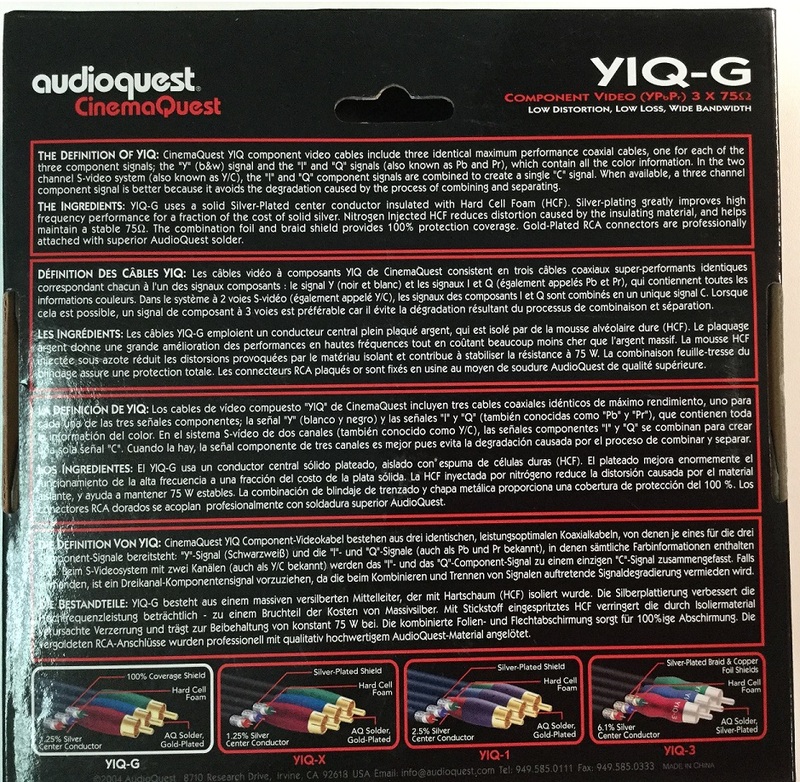 This AudioQuest 4.5 Meter Braided Component Video Cable has a silver-plated center conductor and hard cell foam insulation for superior color density and resolution, as well as gold plated connectors for good conductivity. 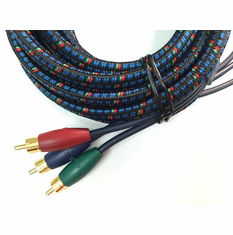 Capable of handling analog resolutions up to 1080i, makes these the highest level you can achieve without going digital. 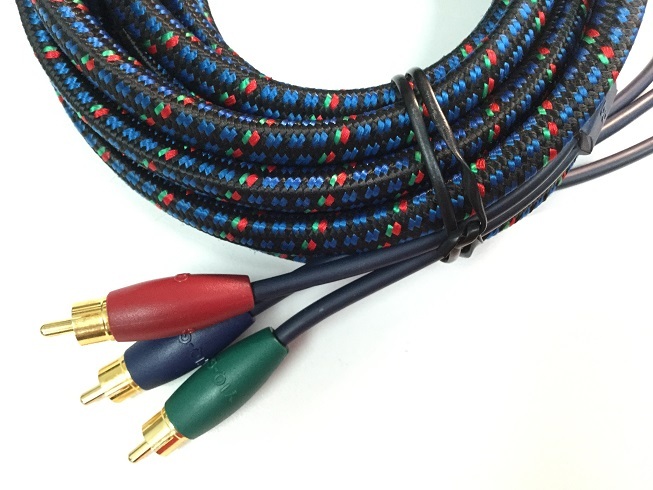 Very Well Built Cables at a great price.